NeoMatrix Xadow Apron #WearableWednesday #OHSummit « Adafruit Industries – Makers, hackers, artists, designers and engineers! 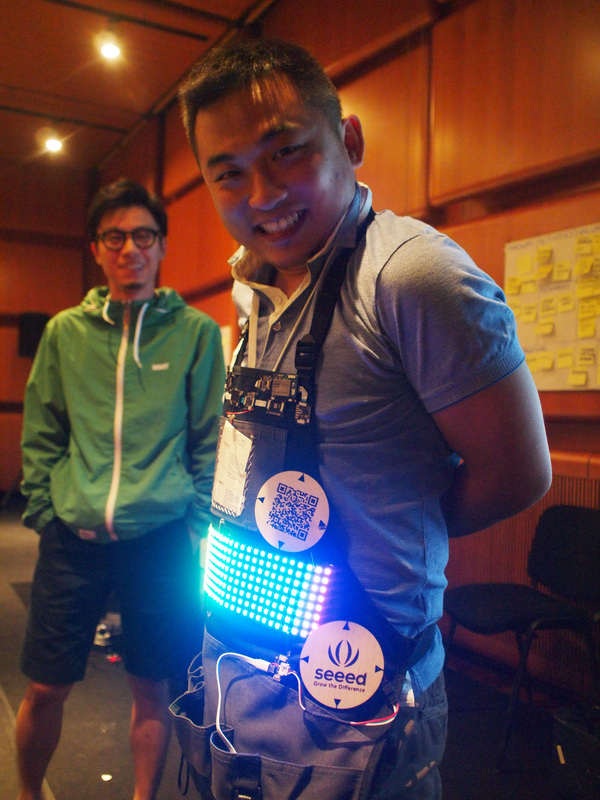 Eric Pan from Seeed Studio just showed me his Xadow-driven LED matrix apron running the Adafruit NeoMatrix library! Super fly.